How Do You Know If It Is Unconditional Love? 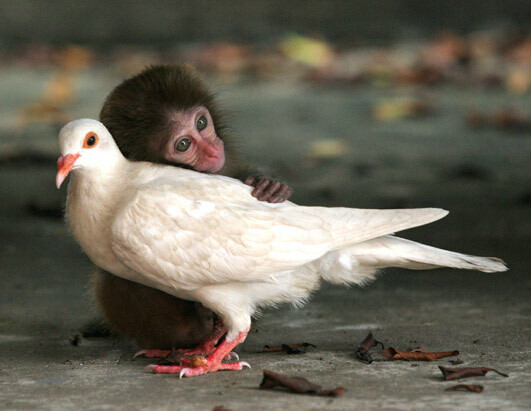 Unconditional love always honors our differences. After speaking on a cruise ship, a woman came up to me and said, “I’m sorry if this is a stupid question, but can you please explain unconditional love. I don’t think I’ve ever felt it or even thought it was possible.” I wanted to cry because unconditional love should be our normal state of being, not some weird phenomenon that occurs only when Venus eclipses the sun. Unconditional love is the raw material of our True Self. You can’t pretend to be unconditionally loving. You can’t learn unconditional love. You are it. But most people have forgotten that they are unconditional love because they’ve been plastered with papier-mache beliefs since birth. We have to break through that paper mache cover in order to find our True Self and live from unconditional love. Conditional love wants our differences to disappear. 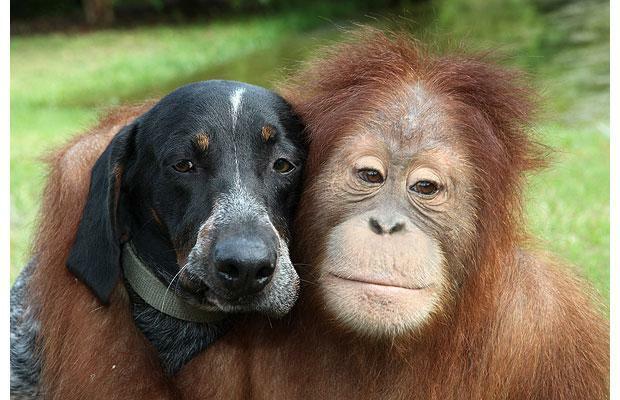 Unconditional love finds harmony in our differences. Most love is conditional. That is because we often use our emotions backwards in relationship. When we feel emotions with another, we are in false love or what is often called chemistry or romance. Emotions are a signal that we are a false self match to this person. Unconditional love feels like peace; and often people find unconditional love and turn away from it because it feels boring. Unconditional love is complete; it doesn’t need another to be whole. Letting go of our beliefs about another is the road to unconditionally loving them. The goal is not to get the other to unconditionally love you, it is for you to unconditionally love them. Then you give them their freedom, even if that means they don’t want to be with you anymore. Sounds hard, but it is truly worth it. You end up with the right people in your life, and your relationships become mutually supportive and calm. Here is a test that comes from the ancient mystery school teachings. It was used to force initiates to become unconditionally loving. Imagine a composite person in your mind standing before you, your own personal terrorist. They have all the most horrific qualities that you could imagine in a human being. They are blocking the exit from the initiation chamber, and you can’t leave until you love them unconditionally. Take one disgusting quality of your terrorist, and you can even label it. (Enjoy it now, I don’t usually let people label anything). Now remember that they are unconditional love so this quality that you see is not who they are. It is an illusion. Notice that the quality doesn’t feel good. Witness the emotion in your body, and keep reminding yourself that they are not that label. The quality that you see is only a facade; it is not true. If you don’t feel any emotion when focusing on that quality, it is probably because your mind is being right that they are what you see. Letting go begins the moment you know that what you are thinking is not the truth. You know when you have reached the place of unconditional love with that quality when there is no more emotion. The picture in your mind of the terrorist will often change. It will usually soften a bit. Keep repeating this for each horrible quality you see in the terrorist until you feel nothing but love for them. The ancient ones said that when you free the terrorist, the terrorist will free you. This isn’t easy; so be kind to yourself if you don’t make it out alive. Remember, it is just an exercise. Is Your True Self Running Your Life? The ease in doing this exercise shows you just how much influence your True Self has over your false mind. The more you are in your false self, the harder it will be to let go. The false self doesn’t like to let go, but it must listen to our True Self. For a harder challenge, bring real people into the position of guard, and test your skill at letting go of your beliefs about them. Often, we have a tendency to keep people we know on the hook. So watch out for that. And when you are really brave, put yourself in the guard position because the person we often love the least is our self. In truth, all of these people are our own reflection so as you do to them, you are actually doing to your self. When you can’t find a terrorist to guard your exit, you’re FREE. Let me know how it goes. Post a comment or write to me. I’m always interested in hearing results even if the terrorist killed you. Want a little more love? Here is a link to an article on the Huna Golden Rule. This entry was posted in Relationships and tagged beliefs, Finding our True Self, FREE, Freedom, Initiation test, LOVE, True Self, Unconditional Love.